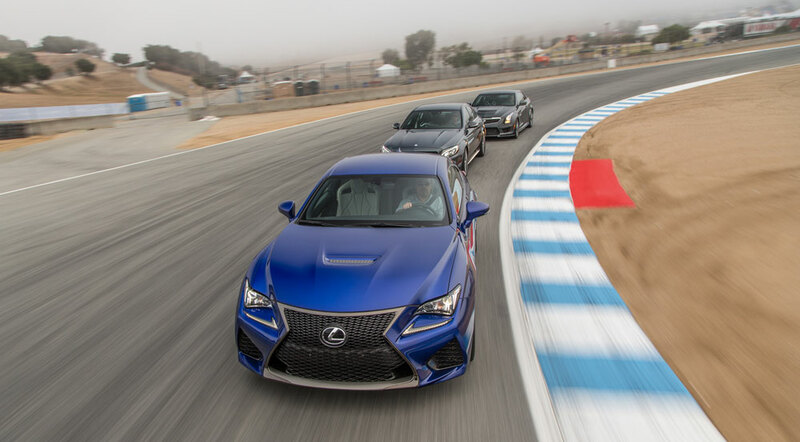 Sure, the Lexus’ time is about three ticks off that of last year’s BMW M4 (1:39.69), but it’s still quicker than the Audi RS 5 (1:43.60) and the Mercedes-Benz C63 AMG Edition 507 (1:43.49) that we lapped back in 2013. While I disagree completely with the idea that the RC F lacks emotion and take issue to many of the editor complaints, it was a undeniably tough competition this year — the Mercedes-AMG GT 3 and Porsche Cayman GT4 finished first and second respectively. Izzam@RegencyAuto: Looks like they had the car without TVD. That could have been a problem too.